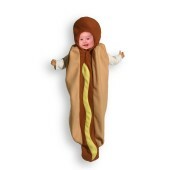 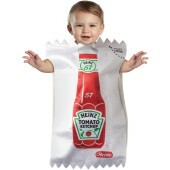 This baby bunting Heinz ketchup packet is hilarious. Gene Simmons anyone? 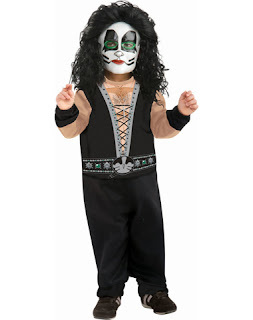 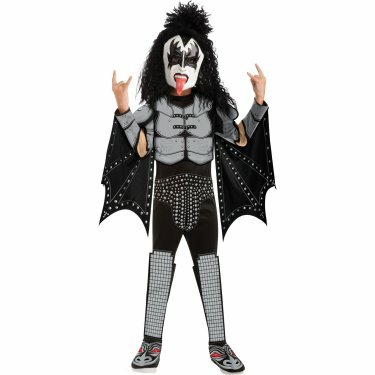 Make your little rock star a Kiss demon! This Kiss one is even more hilarious. 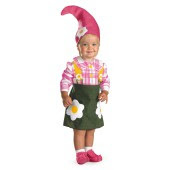 Sorta sweet, really dorky gnome. 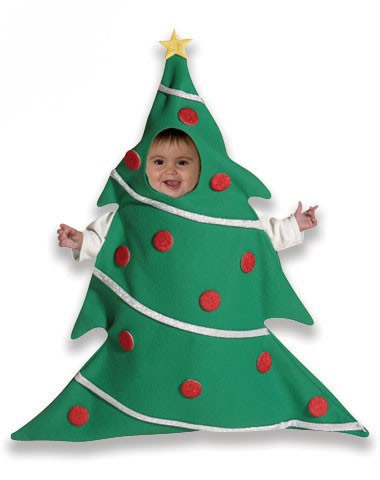 And a funny looking Christmas tree baby. 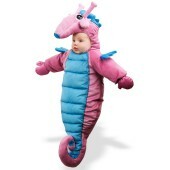 And last, the seahorse baby bunting.